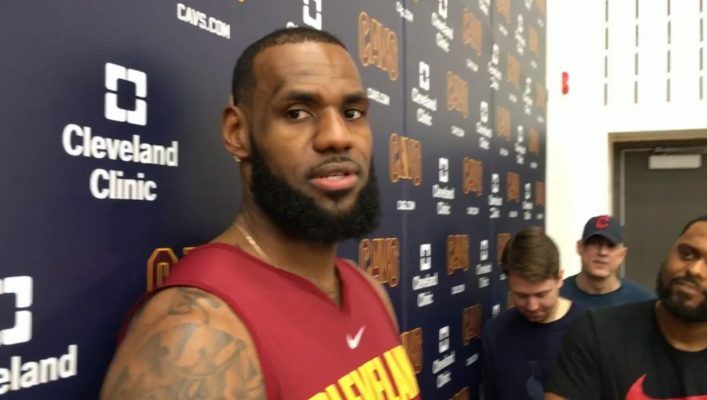 The minimal amount of privacy enjoyed by Cleveland Cavaliers forward LeBron James is the price he has to pay for being arguably the greatest player in the game today and possibly of all-time. Still, James was irritated to find out that supposedly private conversation became public less than 24 hours after it took place. That conversation between James and Los Angeles Lakers rookie Lonzo Ball following the Cavaliers’ 121-112 win on Thursday night happened to be captured on a courtside microphone. James urged Ball to continue to push forward, despite the pressure of being the second overall pick in last June’s draft and the added weight of dealing with comments made by Ball’s controversial father LaVar. 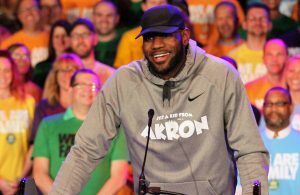 That intense focus by all forms of media has been something that James has dealt with for virtually the last two decades since his days as a high-school All-American in his hometown of Akron. 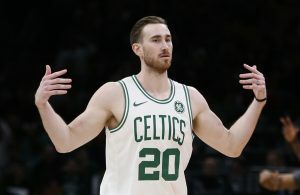 In the NBA, he dealt with the pressure of leaving the Cavaliers in 2010 and helped deliver two titles to the Miami Heat. 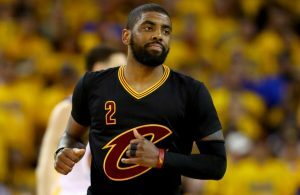 Upon his return to Cleveland in 2014, he was able to capture the Cavs’ first-ever title two years later.